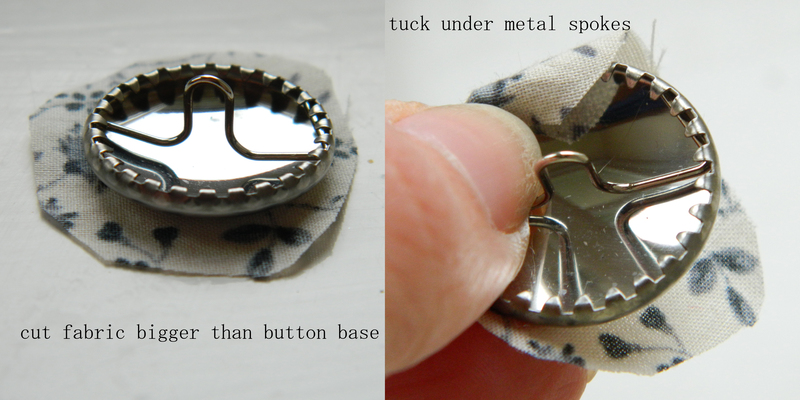 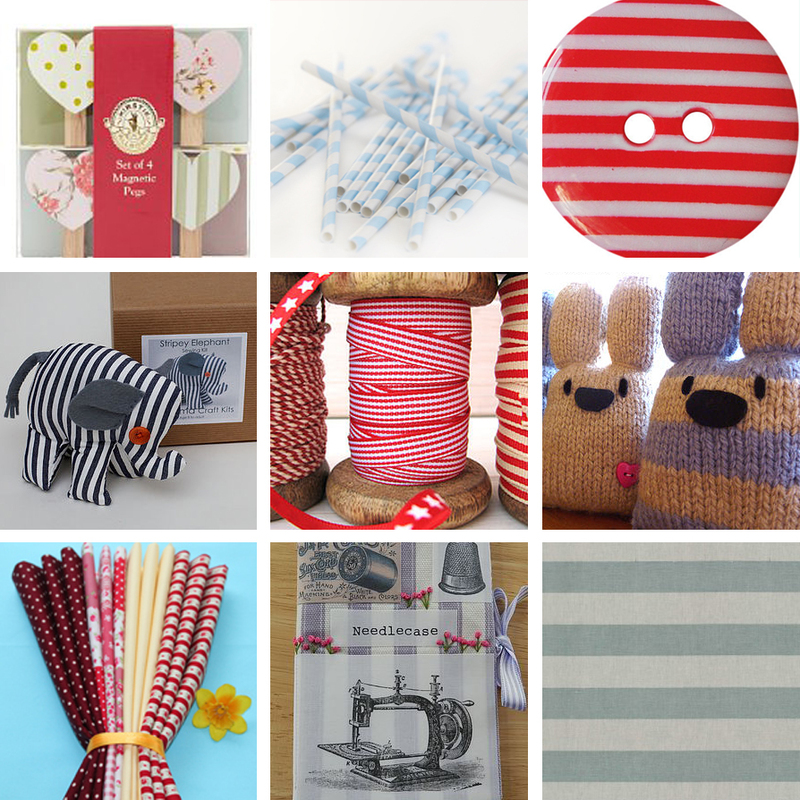 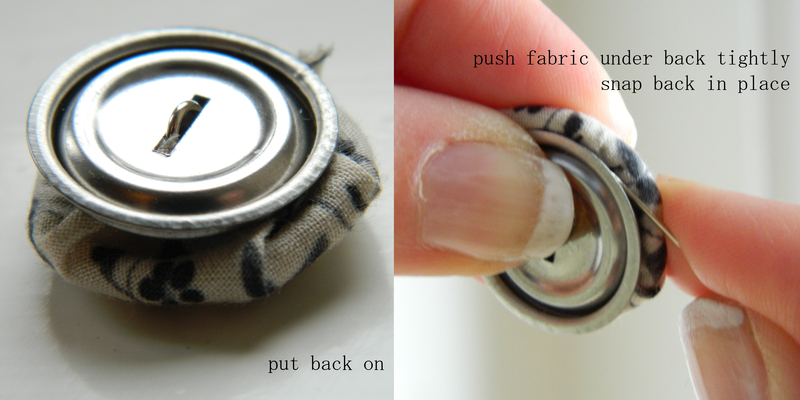 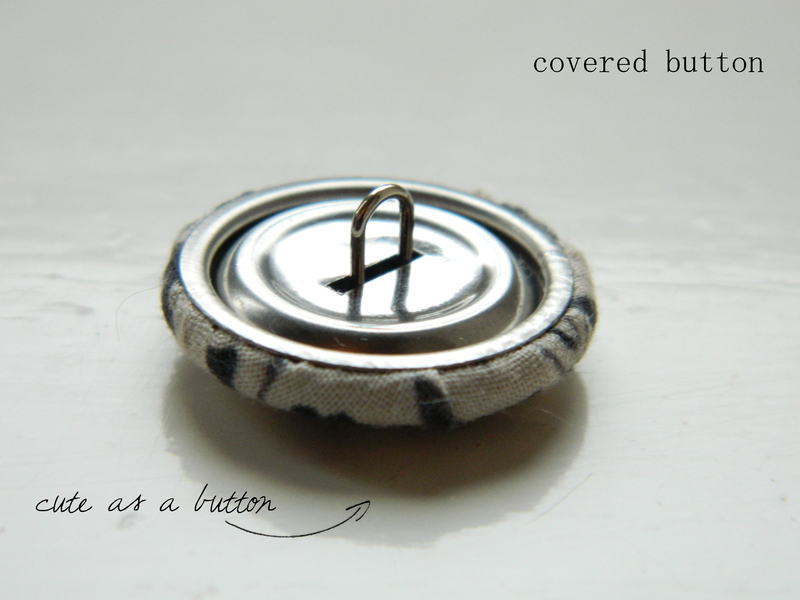 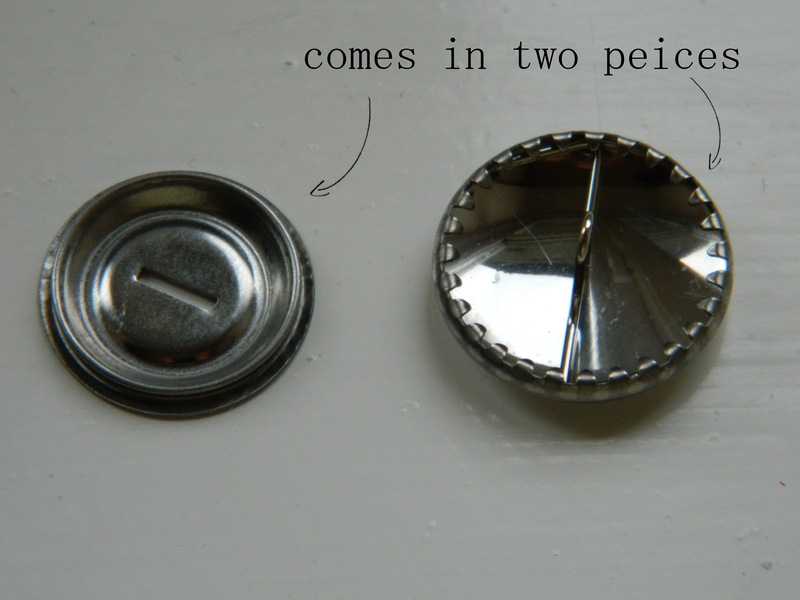 I use covered buttons for lots of makes. 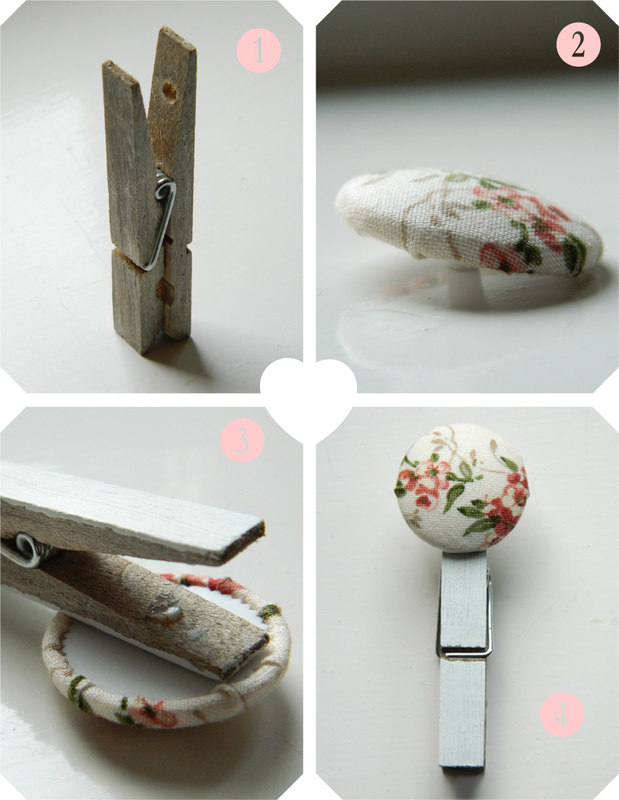 fabric hearts, purses, even to make presents pretty. 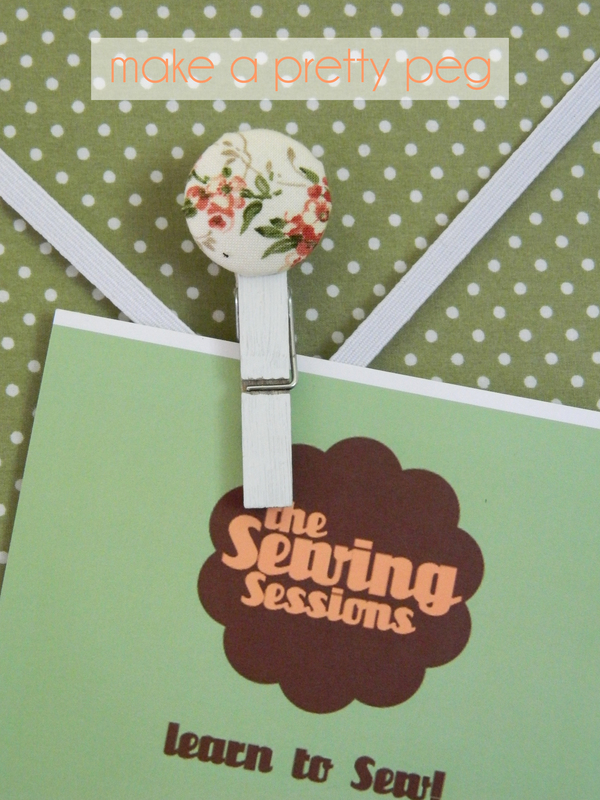 you can personalise them by covering with cross-stitch.